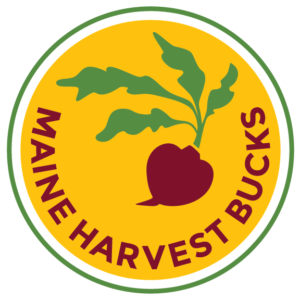 As we prepa re for the 2017 Maine Harvest Bucks season. we’re looking forward to expanding partnerships with Maine SNAP-Ed. With 35 farmers’ markets enrolled in the MHB program, the need for outreach support and education continues to increase. Want to learn more about how SNAP educators around the state partner with farmers’ markets? Check out our December partner highlight post, our new slideshow about farmers’ markets and nutrition, or our quick overview for SNAP educators.